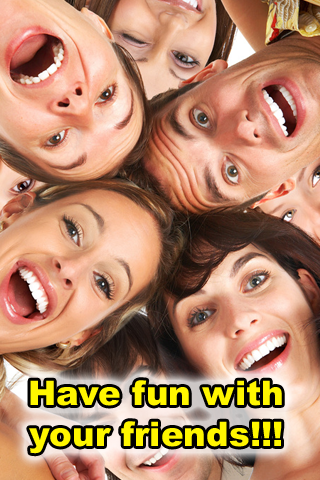 Be the party king with the "Love Piano". 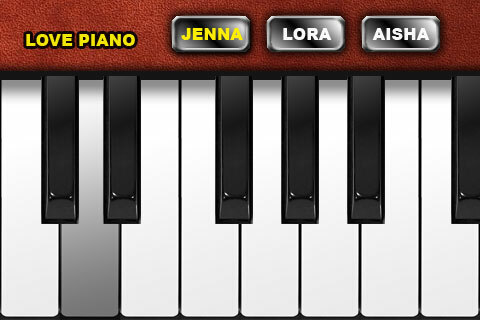 Play songs with a funny piano with 3 different "love" instruments. Sounds funny? It is funny!!! !